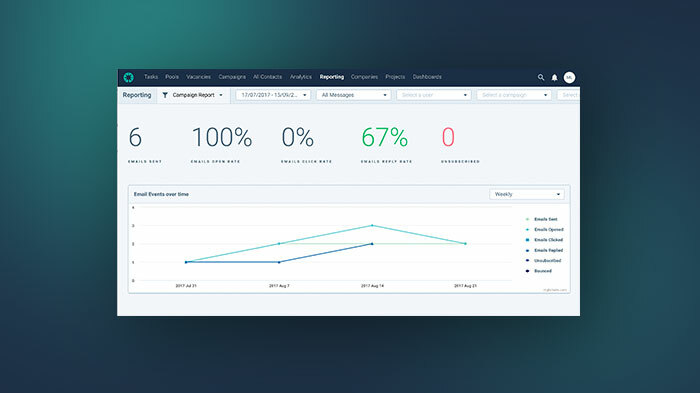 The New Campaign Report in Beamery gives you a clearer understanding of the effectiveness of your candidate engagement. If you'd like to learn more about these updates to campaign reporting, as well as campaign tips, tricks and tactics you can join one of the webinars we're holding next week. You can now add contacts to Beamery even faster. 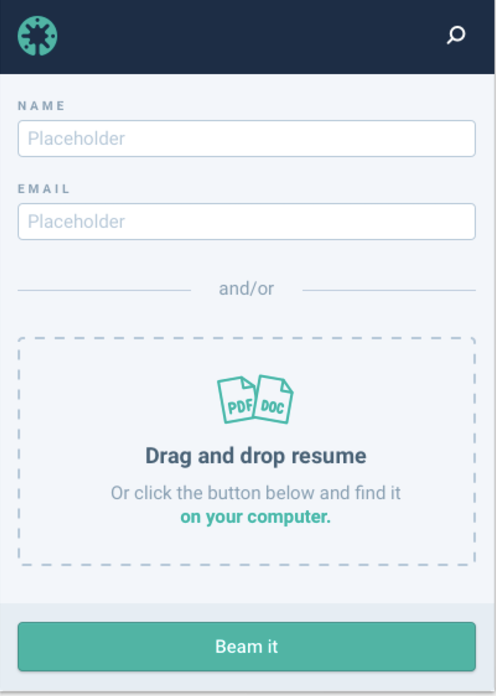 Drag and drop resumes or attachments into the Chrome Extension to create or update enriched candidate records. We've also added new search functionality to the extension, so that you can search your team's database, surface key information and make updates while sourcing. - Multiple improvements to editing full profile, such as validation for editing experience, and reducing clicks to edit and save data. - Navigation improvements for Beamery Mobile. Your feedback and ideas is extremely important to us and has driven these recent updates - we would love to hear your thoughts on these new features and improvements. If you have any other ideas on features you would like to see improved or implemented, or would like to set up a time to speak with our product team to ask about our upcoming roadmap, please let us know by replying to this message!